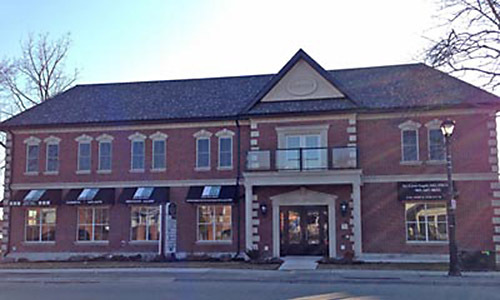 At Dentistry in Streetsville, our mission is simple: to provide optimal dental care in a comfortable and friendly environment. Through education and information, our dedicated team in Mississauga promises to help you achieve peak oral health. Our practice owner, Dr. Tahtadjian graduated from the University of Toronto Faculty of Dentistry with a Doctorate of Dental Surgery (D.D.S.) in 1993 with Honours. He is a member of the Canadian Dental Association and the Royal College of Dental Surgeons of Ontario. Upon graduation, Dr. Tahtadjian worked in the Sioux Lookout Zone Hospital as the Staff Dental Surgeon. He has maintained general family and cosmetic practices throughout Toronto since 1994 and has taught at the Faculty of Dentistry. He is a member of the Armenian Canadian Medical Association of Ontario and is currently working toward obtaining a fellowship in Implant Surgery and Prosthetics. 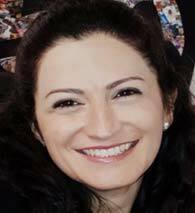 Dr. Maria Salome Lomlomdjian graduated in Dentistry from the University of Buenos Aires, Argentina in 2004. In 2014, she received her dentistry equivalence diploma in Brazil, from the State University of Sao Paulo as well as her specialization in laser dentistry from the University of Sao Paulo. In 2015, she completed her specialization in hospital dentistry at Darcy Vargas Children’s Hospital. Dr. Salome has extensive experience in General Dentistry, Pediatric, Special Care Dentistry (Special Needs), Hospital Dentistry, Dental Laser and Palliative Dentistry. 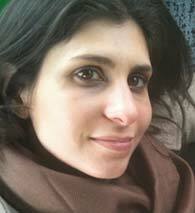 She has worked in multidisciplinary groups with psychologists, physicians, researchers, and professors. She was been involved with Special Olympics Games, Special Smiles, CARITAS. She also conducts oral health seminars for children and parents on a regular basis. She believes in patient-centered dentistry tailoring the dental appointment with different approaches for every situation. She conducts dental appointment (when needed) in a slower, and calm environment understanding her patient’s unique situation to deliver a safe and comfortable treatment. 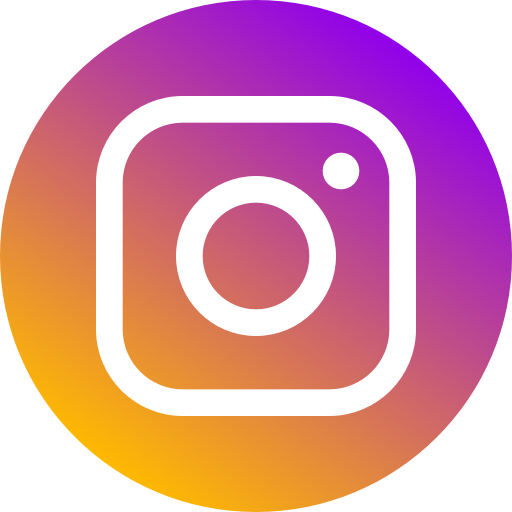 Dr Salome is a member of the Royal College of Dental Surgeons of Ontario, the Ontario Dental Association, Special Care Dentistry Association, and The International Association for Disabilities and Oral Health. Dr. Hala Abboud graduated with honors from Université Saint-Joseph, Faculté de Médecine Dentaire (class of 2000) in Beirut, Lebanon, as a Doctor in Dental Surgery. Upon graduation, she worked for nine months as a volunteer at Saint Paul Charity Medical Centre, where she used to treat people and help the community in north Lebanon where she lived. In 2004, Dr. Abboud graduated with honors from the Lebanese University, Oral Surgery Department in Beirut, Lebanon, where she completed a two-year Diplôme d'Etudes Supérieures Spécialisées (DESS) program in Oral Surgery and Implantology. In 2009, she earned a University Diploma in Oral Pathology from Université Saint-Joseph, Faculté de Médecine Dentaire in Beirut, Lebanon. For over twelve years, Dr. Abboud practiced dentistry at her own private clinic, and worked for two years as an associate at another clinic in Lebanon, where she used to perform dental treatments, including surgical wisdom teeth extractions and implants. For three years, she volunteered with the Lebanese Dental Association in a preventive program, where she conducted oral exams for governmental schools’ students, and educated them about oral health and hygiene. 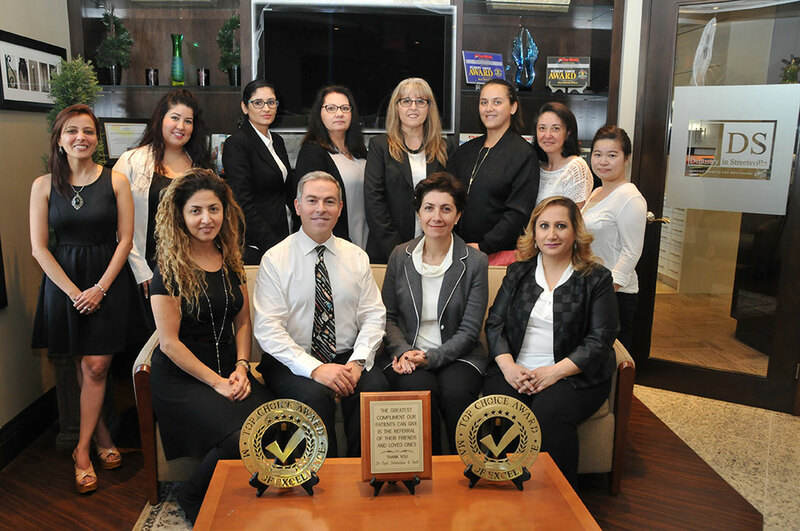 When she moved to Canada, Dr. Abboud completed the National Dental Exam Board (NDEB) equivalency testing process and passed all equivalency tests from the first attempt, with high grades. She is a member of the Royal College of Dental Surgeons of Ontario (RCDSO), Ontario Dental Association (ODA), and the Lebanese Dental Association. Her passion of continuous education ensures that the advancements being made in the field of dentistry are available to all patients. 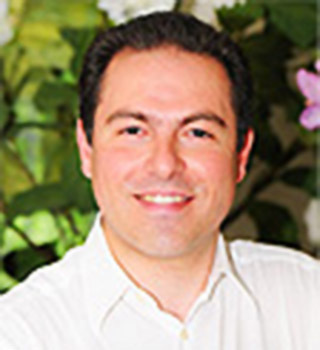 Dr. Abboud speaks English, French, and Arabic, all fluently, and enjoys putting a smile on every patient’s face. 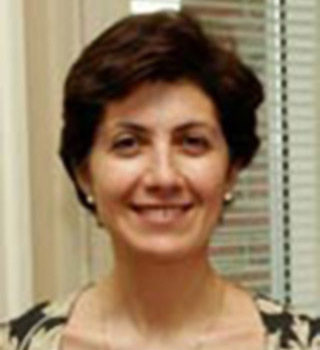 Dr. Anna Boyakhchyan graduated with honours from Yerevan State Medical University in 1993 in Armenia. She later worked in Moscow as a general dentist for more than 15 years at a family oriented high-end practice. After moving to Canada, she pursued higher education at Boston University Henry M Goldman School of Dental Medicine to get the DMD degree and graduated in 2014 with high honours. Based on her achievements, Dr. Anna was inducted into Omicron Kappa Upsilon, a North American Dental Honors Society and is a member of American Dental Association and Ontario Dental Association. With her knowledge, experience and expertise, she always strives to bring the best service to her patients and the community. Noush – Office Manager B.A. Jessica – Patient Co-ordinator C.D.A. Lucy – Dental Hygienist R.D.H. Nalini – Dental Hygienist R.D.H. Elma – Dental Hygienist R.D.H. Manpreet – Dental Hygienist, R.D.H. 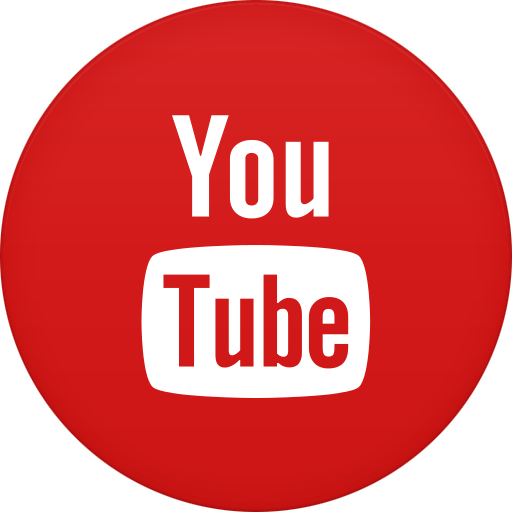 Tejal – Dental Hygienist, R.D.H. Ashley - Dental Hygienist, R.D.H. Our team is able to assist you in the following languages: English, French, Arabic, Spanish, Armenian, Croatian, Italian, Punjabi, Hindi, Mandarin, Russian and Portuguese. Our team is eager to meet you and your family. Get in touch with us today for an appointment, or book online. We are always accepting new patients!